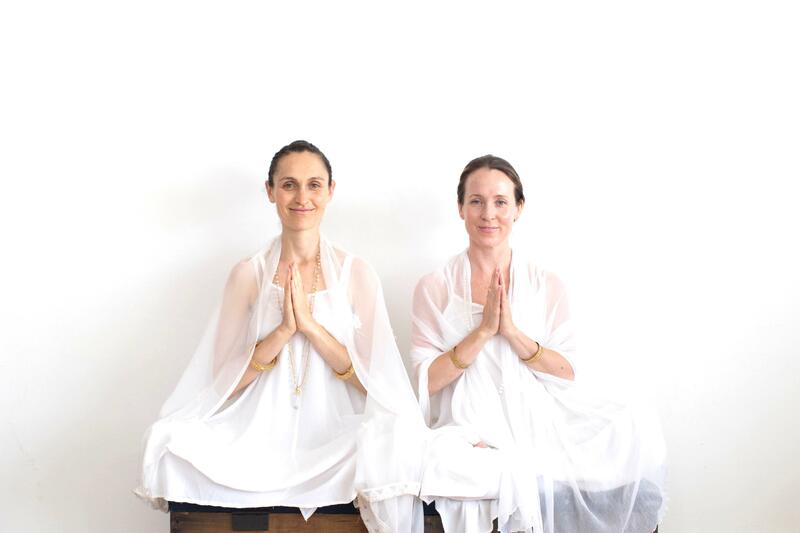 Join Hari Simran & Onkar and learn how the ancient sciences of Kundalini Yoga and Ayurveda will help you establish an easy, healthy and beautiful daily routine. You will learn the technology and magic behind 40 day practices to create positive change. Integrate new, healthy habits designed to help women relax and excel. Learn how these yogic practices and routines enhance your beauty, grace and radiance in every stage of life!